New papers, patterns and accessories. 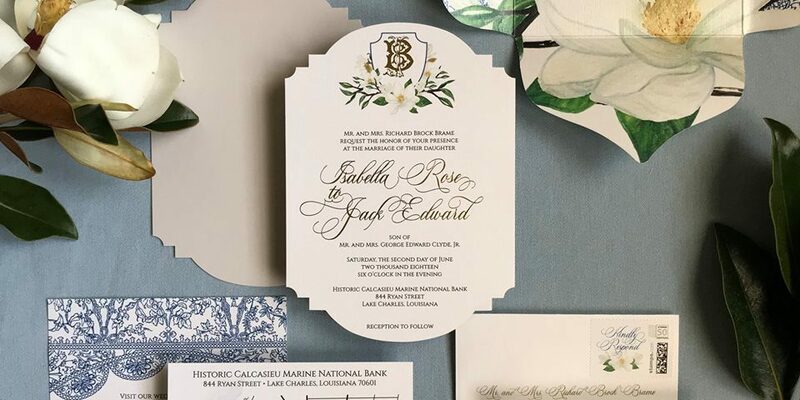 Fresh New designs for all of your 2019 Celebrations from Wedding, Sweet 16, Anniversary, Bar/Bat Mitzvah and Birthdays. 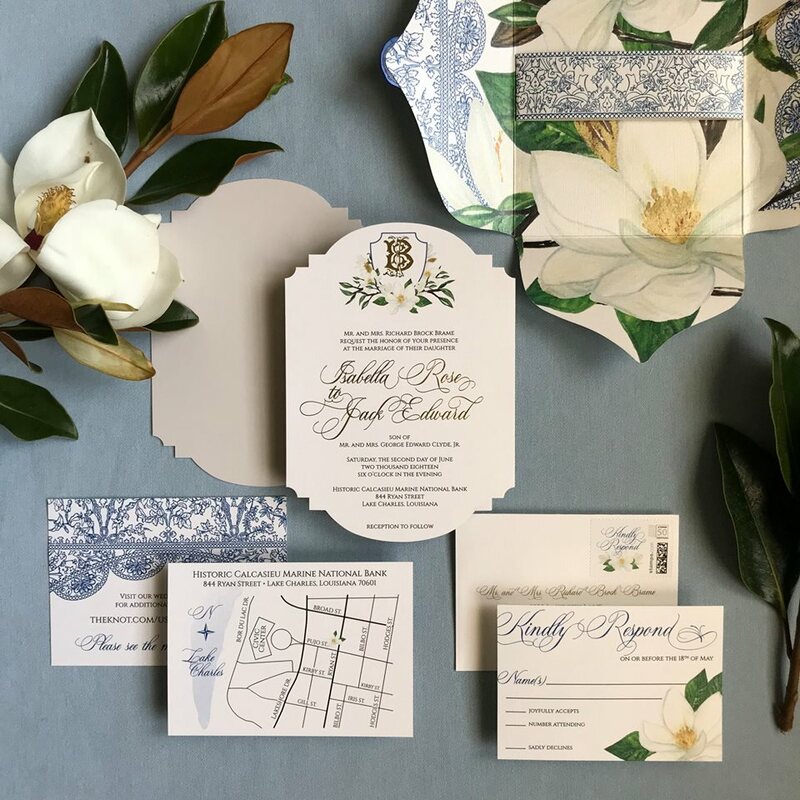 We will help you design a custom suite that includes your invitation and if necessary, all the coordinating accessories such as menu’s, place cards, seating charts, programs, favors, napkins, coasters and more! Customizing is a great way of staying within your budget, and setting the tone for you day with a specific theme/style or color. We even have a DIY option for our more creative customers who don’t mind some assembling. Call us at 631-642-9436 or email us at: andiquote@optonline.net to set up your custom appointment.